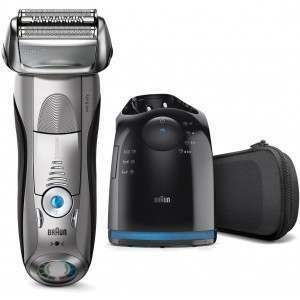 The Braun Series 3 has a Triple Action Cutting System. 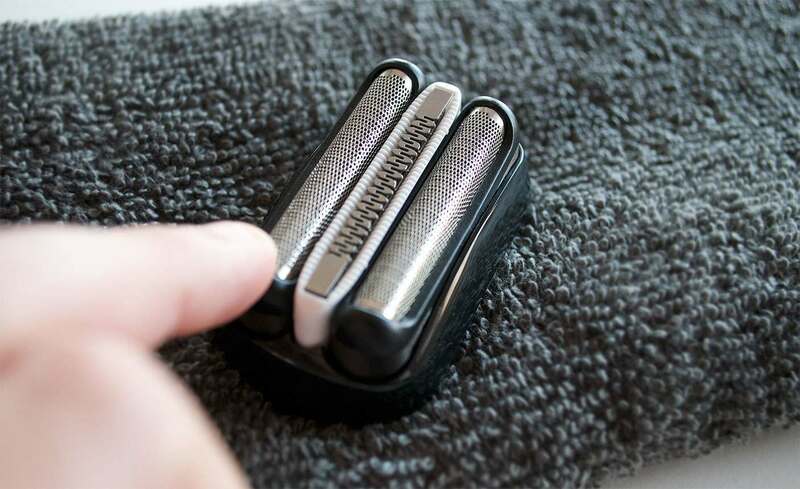 A combination of twin foils and floating middle trimmer with MicroComb Technology shaves even closer, even on 3-day stubble, for your comfort and efficiency. 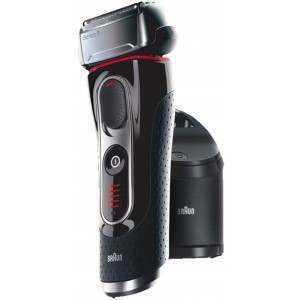 The Braun 3 ProSkin can be submerged in 5-meter deep water without a problem, so you can be rest assured it can be used any wet conditions and a rinse under running water for easy cleaning will leave you with an issue. 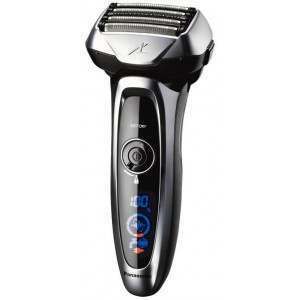 The LED display lets you know when the electric shaver is low on charge and its overall battery status. 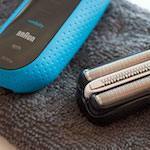 The Braun 3 ProSkin is rechargeable and on a full charge (just 1 hour) it’ll run for 45 minutes. 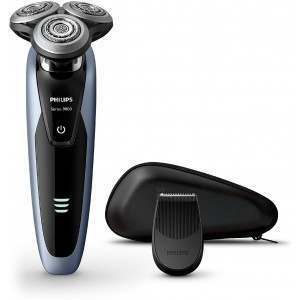 A 5-minute quick charge is enough to power for one shave. If you’re looking to use the Braun 3 ProSkin abroad, it had a smart plug for automatic 100-240 voltage adjustment. That means it can be used worldwide. 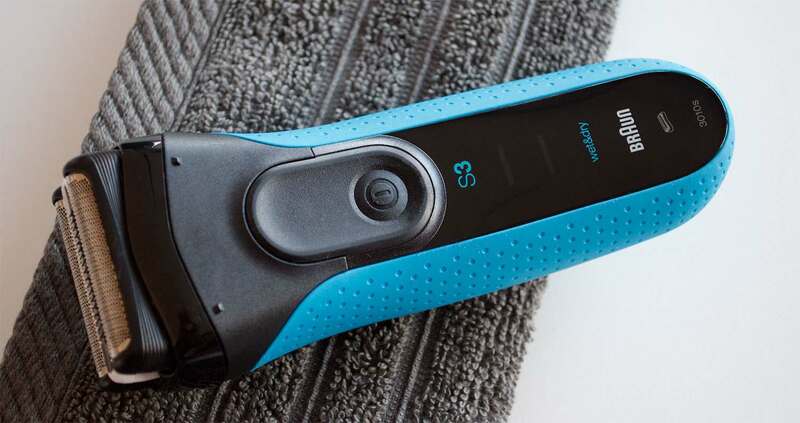 The Braun Series 3 ProSkin 3010s electric shaver introduces MicroComb technology which features two rows of fine, evenly spaced grooves that surround an independently moving middle trimmer. 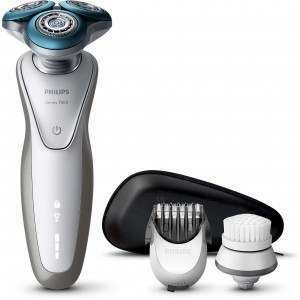 This catches and feeds more hair with every stroke to give you a faster shave as well as following the contours of your face. 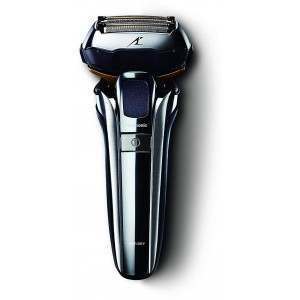 Proven even on difficult 3-day beards, the 3 cutting systems effectively cut both long and short hairs with every single stroke. That means less time going over the same area and causing irritation to your skin. 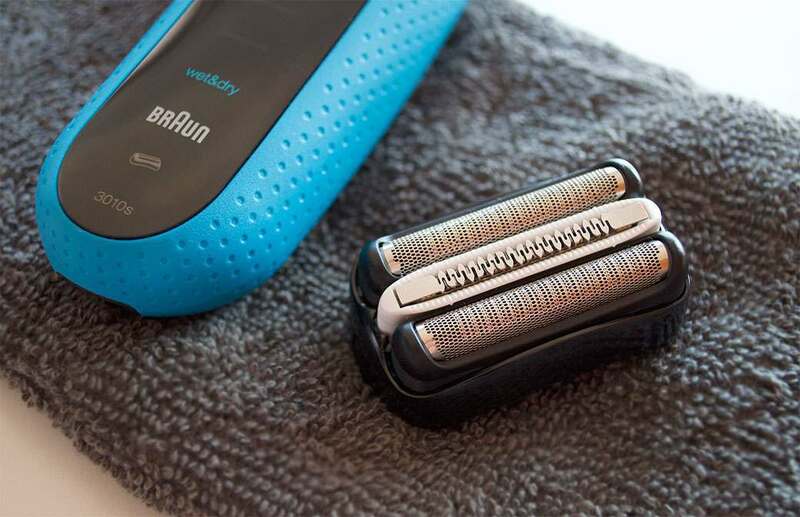 The Wet&Dry Braun Series 3 ProSkin was specifically designed to be used in the shower and with foam or gel. 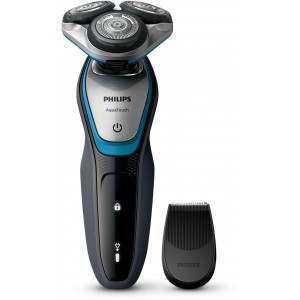 This gives you a refreshing shaving experience without compromise in shaving performance or your routine no matter where you are in the world. 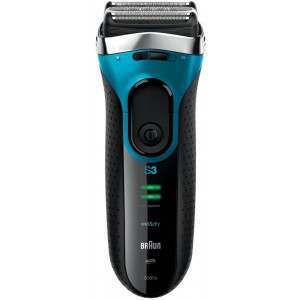 Already an Owner of a Braun Series 3 ProSkin 3010s? Our advice team always recommend adding a pre-shave product to your shaving routine to protect your skin. King of Shaves is the world’s most advanced shaving oil and is specifically designed for men with sensitive skin. The oil lifts the hair and protects the skin for an easy glide with the cutters against hair. It dramatically reduces tugging at the hair as well as helps prevent skin irritation. It’ll last as many as 100 shaves. 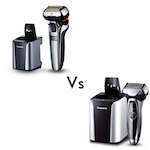 Read our guide to choosing the perfect electric shaver for you. 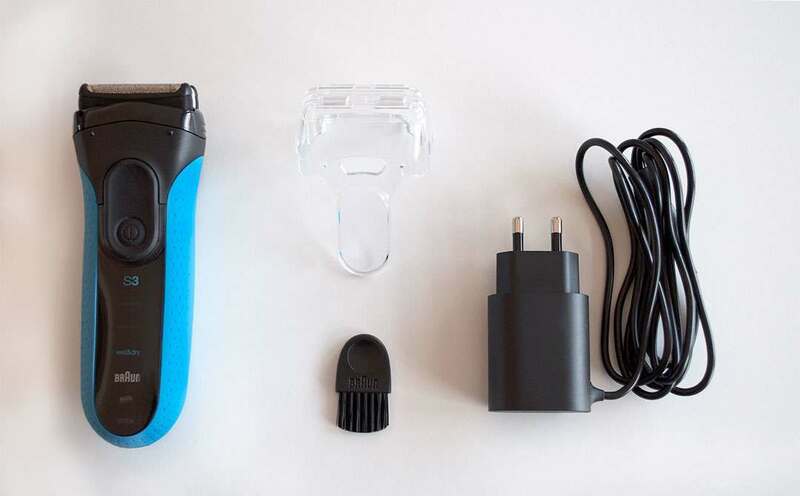 An electric shaver will set you back anywhere between £50 and £300, so it’s important that you’re 100 percent happy with your choice, and that’s why we put together a guide to help you make the right decision for you. 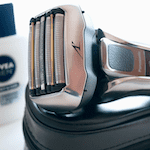 Wet or dry, mains or battery, rotary or foil; the options are limitless but we have something to suit no matter what your preference and with our expert team on standby, we’ll help you find your perfect electric shaver. 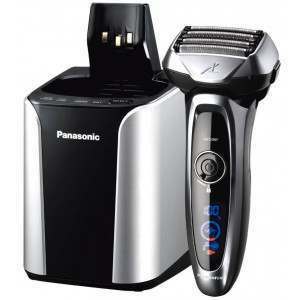 See our entire range of electric shavers.